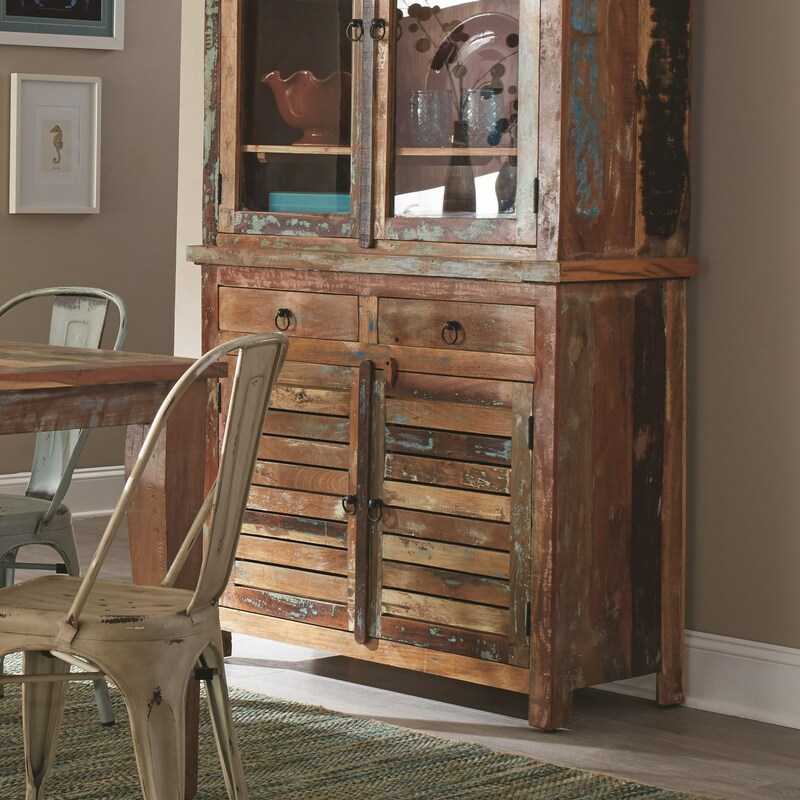 If you're looking for a storage solution that will enrich your dining room with rustic charm, don't overlook this buffet. 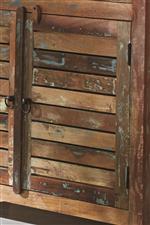 Boasting a unique scrubbed paint finish, no two pieces look alike. 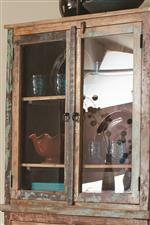 The window shutter inspired cabinet doors reveal concealed storage to conveniently keep your dining accessories. 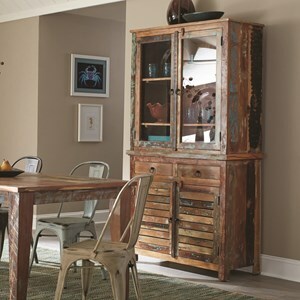 The Keller Rustic Buffet with Concealed Storage by Coaster at Value City Furniture in the New Jersey, NJ, Staten Island, Hoboken area. Product availability may vary. Contact us for the most current availability on this product. A fusion of styles and a variety of mix and match pieces allow you to create a look that captures your individual personality. 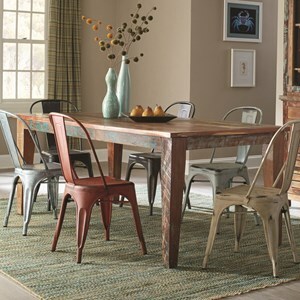 Inspired by rustic, industrial and contemporary elements, this collection will enrich your dining room with creative character. Featuring a blend of complementing colors and textures available, easily match your existing decor or create a whole new look. 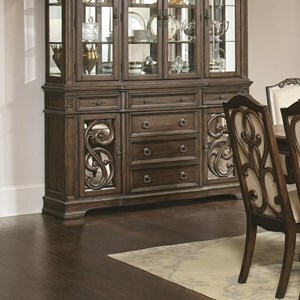 The Keller collection is a great option if you are looking for furniture in the New Jersey, NJ, Staten Island, Hoboken area. 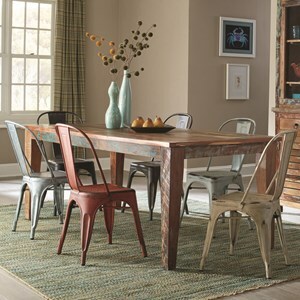 Browse other items in the Keller collection from Value City Furniture in the New Jersey, NJ, Staten Island, Hoboken area.